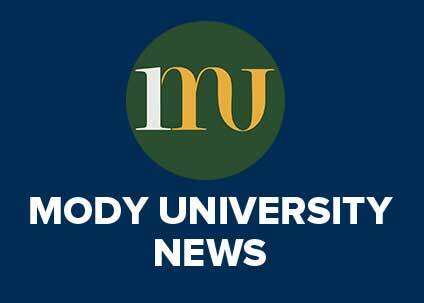 Rajasthan-based Mody University, a leading women’s education hub, has offered a lifetime of free education for the daughters of the 18 soldiers who lost their lives in the recent Uri terrorist attack. Mody School, which also resides on the same campus, will provide education from the 3rd standard; while the university will support education upto Ph.D level. 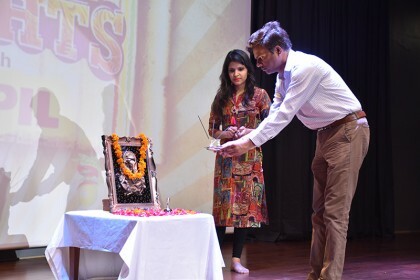 The university believes that it is the nation’s collective moral responsibility to support the families of the soldiers in the best way possible, and as part of this national consciousness, Mody University will impart world-class free education to all the daughters of these families. The university in Sikar was established in 1998 by Mr. Mody exclusively for girls as a route for his commitment towards women development. The university aims at enabling girls and women across the country avail quality education with world-class standards in an IT-savvy environment. The 265 acres campus offers school from class III to XII and courses in arts, science, commerce, engineering, architecture, management, fashion design and law from the undergraduate till doctoral level. 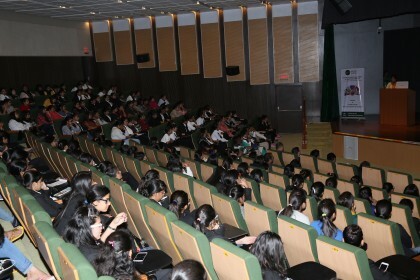 Mody University is one of the leading women’s universities in India. Since its establishment it has provided education to over 10,000 women in a serene and safe residential campus, preparing them to go out into the world and achieve their goals. Qualified and dedicated faculty, and world-class facilities offer a well-rounded experience for students over a broad spectrum of academic and co-curricular programs.